JDC-Miller MotorSports will field a two-car Cadillac DPi-V.R programme starting with the Rolex 24 Hours of Daytona in 2019. 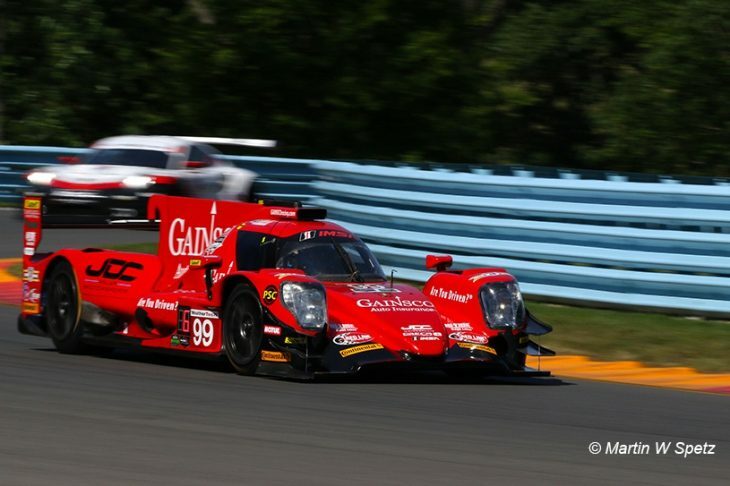 The team, which currently campaigns a pair of ORECA 07 LMP2 cars in the IMSA WeatherTech SportCar Championship, taking the first overall win for a new spec LMP2 car at Watkins Glen, had confirmed earlier in the year that it was evaluating potential DPi options including a potential Hyundai customer engine deal. 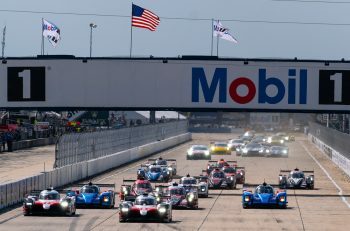 The announcement comes the week after IMSA’s decision to separate DPi and LMP2 in 2019 was made public. The new partnership with Cadillac ensures that JDC-Miller will be competing for overall wins and championships in IMSA’s premier prototype category. 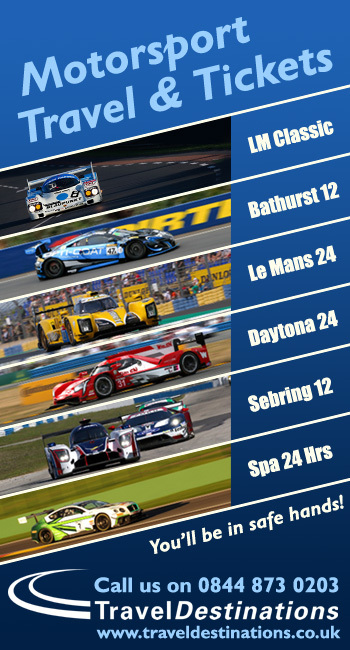 “When we first started our IMSA WeatherTech program in 2014 we knew our goal was to work with a brand like Cadillac. We feel strongly that we have found the best possible partner and look forward to adding to the incredible success Cadillac has already enjoyed in IMSA,” stated JDC-Miller’s managing partner John Church. The team plans to take delivery of the first Dallara built Cadillac DPi-V.R in September with the goal of beginning initial testing in early November following the conclusion of this year’s championship. “We worked very hard to get to this point and I could not be more proud of my partner John Church and everyone in our group and company who has contributed to our success.” Added John Miller partner of JDC-Miller MotorSports. “These are exciting times for our team but I think we have proven last year and in this season that we are ready for this step.” John Miller continued. JDC-Miller MotorSports will announce further details of the program in the coming weeks, including driver line-ups and partners for the team’s two-car Cadillac DPi-V.R program. 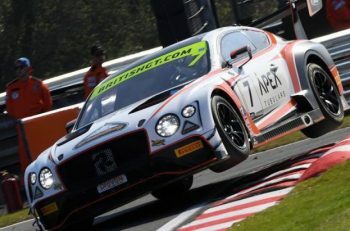 Over the last three races JDC-Miller has enjoyed a pair of podium finishes, including a win at the Sahlen’s 6 Hours of the Glen with the No. 99 GAINSCO Auto Insurance “Red Dragon.” The car currently sits 5th in the championship with two races remaining. The #85 PSC Security entry has been similarly impressive with Robert Alon scoring the team’s first pole position of the season at the Continental Road Race Showcase at Road America this past weekend. “We can confirm that Stephen Simpson for sure will remain with the team for 2019 since we had an option to continue with Stephen and after his performance this year there was no question that he will be in the lineup in one of JDC-Miller MotorSports Cadillac DPi’s for next year.” Church continued.